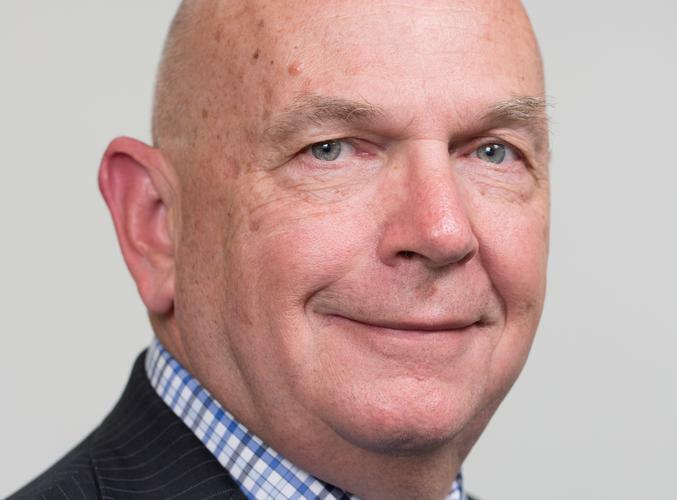 Australian cyber security company, Nuix, has appointed Rod Vawdrey as its new CEO following the departure of Eddie Sheedy in January 2017. That search seems to have led the company to Vawdrey, a long time tech executive who was formerly CEO of Fujitsu Australia. He also held senior leadership roles at Fujitsu's international division. In the years leading up to his appointment, Vawdrey worked as a consultant for Nuix and then as the company’s chief operating officer..
“Rod has made a significant contribution to Nuix’s Australian and international operations over the past two years in his role as chief operating officer and head of Nuix’s Asia Pacific operations, and has established strong relationships with our employees, customers and partners,” Nuix chairman and co-founder, Tony Castagna, said. “He has grown the company’s customer base, expanded our geographic presence, strengthened business processes to support operations, and introduced an enterprise level focus for global sales and delivery. “Rod will lead Nuix through a year of transition, from its Australian foundation and heritage as an innovative software technology company with great people and unique capabilities, to a world leader in solutions for enterprise risk management, compliance and security,” he said. While Vawdrey has experience at the head of global corporations and knowledge of Nuix itself from his time as COO, a global IPO skillset - which the company said it was looking for - does not appear to be in his kit bag, potentially indicating a shift in strategic direction for the company. “Since joining Nuix, I continue to be impressed by the incredible power and unique capabilities of Nuix software and its ability to address some of the world’s most difficult data and security challenges,” Vawdrey said. “It is rewarding to know that we can really make a difference and I feel honoured and privileged to lead the Nuix team to realise our full potential. "Nuix will continue to be an increasingly valuable business and technology partner for our customers while being an employer of choice across all of our operations,” he said. In the new role, Vawdrey will be assisted by two recently appointed regional CEOs. Ethan Treese in the Americas and Jonathan Rees in Europe, Middle East, and Africa regions respectively. The new boss will relinquish his current role as head of the APAC region and Nuix said it will shortly announce a new leader for the region. “Our organisation represents an amazingly talented group of the world’s best engineers and subject matter experts,” said Vawdrey. “Together with our regional sales and support capability, I see a significant growth opportunity to add new customers to an already impressive footprint in some 65 countries. “It is very special to be a member of the Nuix team as we become one of the world’s leading software companies that showcases the best of Australian and overseas innovation and software engineering leadership,” he said.